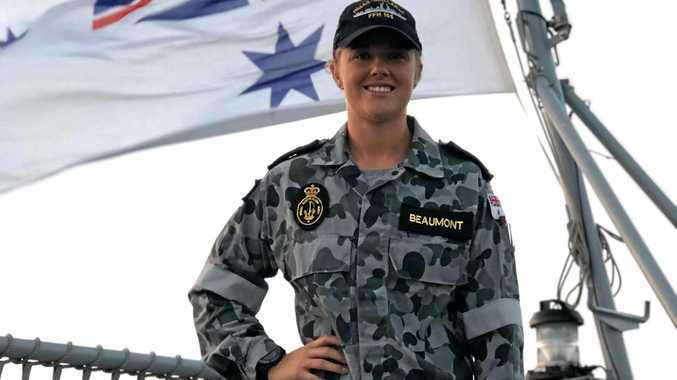 THEY'VE pulled people from burning buildings, saved lives at car crashes and fought chemical explosions and bushfires but after years of community service, too many of those who fought on the frontline are now facing their most devastating enemy - cancer. Kevin Banks said his cancer and those of many colleagues, some of whom have died of the disease, were caused by inadequate state government OH&S procedures. Mr Banks, 65, retired to the Northern Rivers in 2001 after working for Fire & Rescue NSW for 22 years, which included significant time assigned to duty in the organisation's Hazmat division. Late last year he was diagnosed with cancer and underwent chemotherapy before having his bladder and prostate removed. He said this was caused by repeated exposure to the the PFAS fire-fighting foam products used to suppress flammable liquid fires. Now Mr Banks is calling on the state government to look after the people who have dedicated their lives to protecting their communities. He said like many of his former workmates he feels, "isolated, let down and alone." 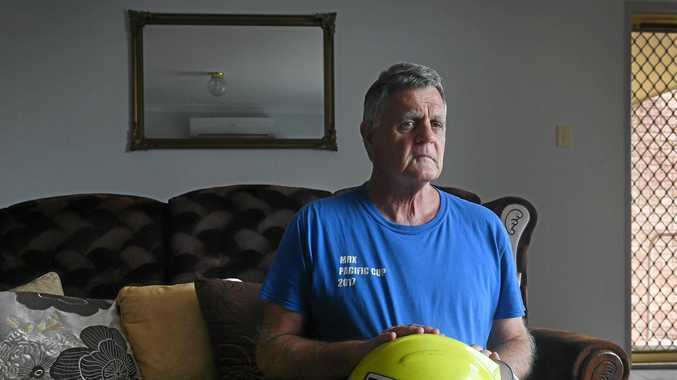 While Mr Banks's workers compensation claim was accepted after two refusals, he said it came as discussion continues around a private members bill originally presented to NSW Parliament in September last years which was aimed at protecting firefighters. "I'm calling on the NSW Government to support laws that would make it easier for fire-fighters to access workers compensation," he said. "Now there's two classes of firefighters - those who can access compensation and those who can't thanks to the Workers Compensation (Firefighters' Presumptive Rights to Compensation) Bill 2018." Fire Brigade Employees Union state secretary Leighton Drury said the environments firefighters work in are often filled with toxic chemicals. "We have two classes of firefighters, those covered by the bills and ones that aren't," he said. "A firefighter who contracted cancer two years ago is not covered and one who gets it today is." According to a Monash University study, firefighters are more susceptible to 12 types of cancer, compared to the general public. Parliamentary Secretary for Renewable Energy and Northern NSW, Ben Franklin, who voted against the retrospective coverage has been contacted for comment.